1. 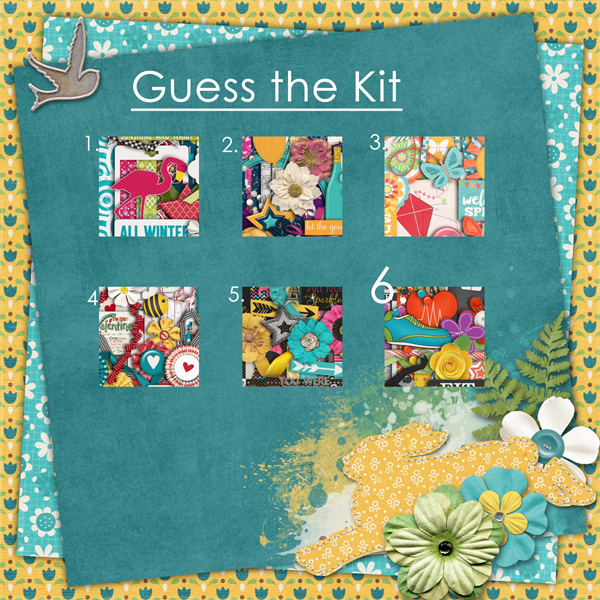 Go to The Digi Chick pages 1-5 and determine which kit is pictured. I only used the full kits. 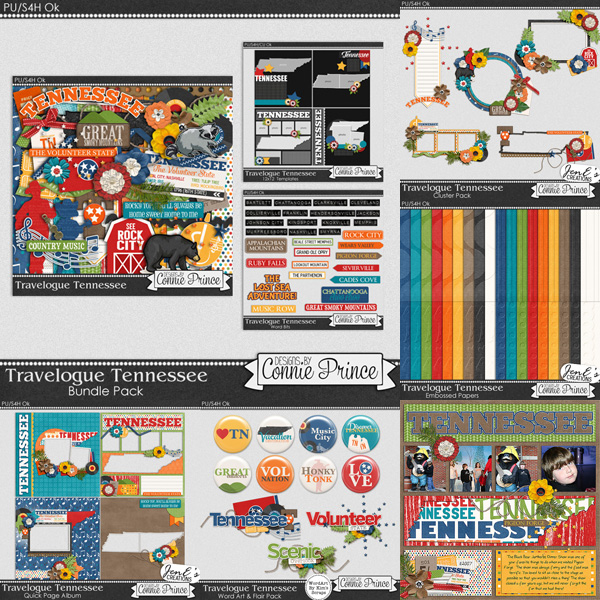 Be sure to check out the latest destination from the Travelogue series, Tennessee. This is such a fun series. It is time to retire some older products. Each product is $1-$1.50. 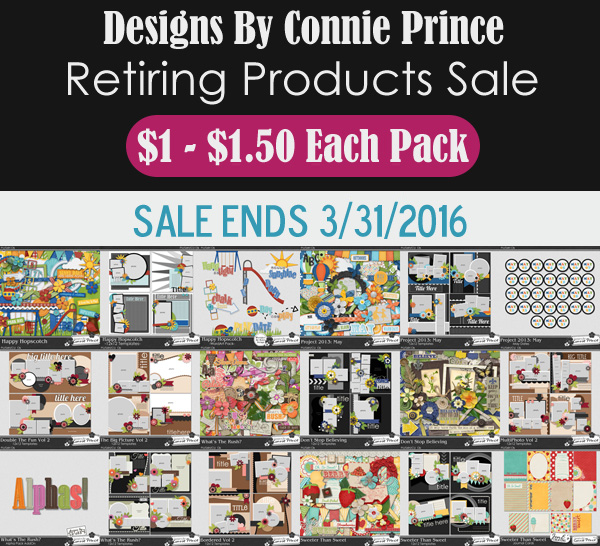 Go to GingerScraps or GottaPixel to see all of the products that are retiring. 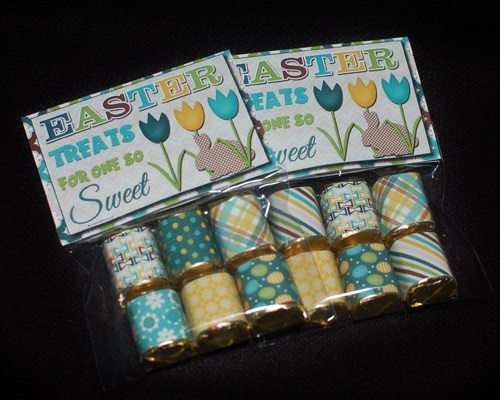 Lori C. made this super cute Easter hybid freebie. It will be so fun with Easter this weekend. You may download it HERE. Sorry, but the link isn't operating.